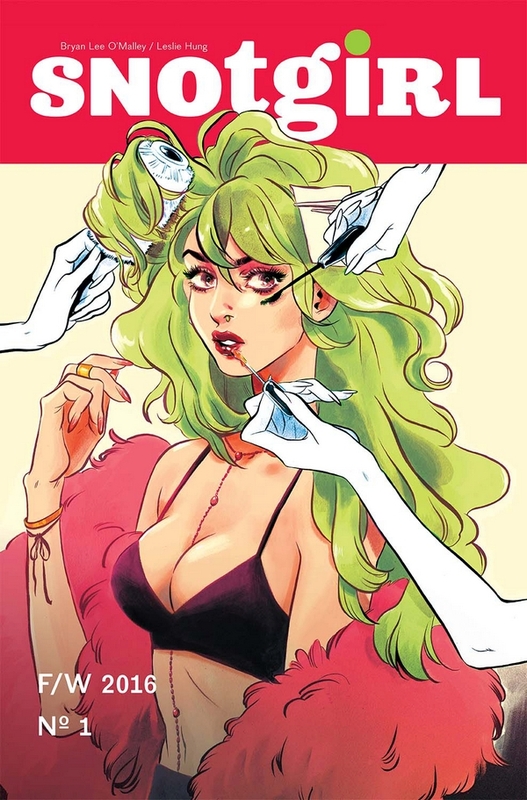 SNOTGIRL #1, 2nd printing (Diamond Code JUN168638) will be available on August 17th, 2016. The final order cutoff for retailers is July 25th, 2016. 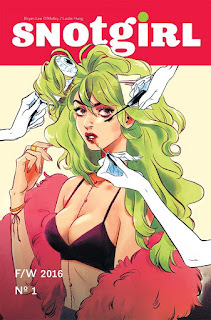 SNOTGIRL #2 Cover A (Diamond Code JUN160658) and Cover B (Diamond Code JUN160659) will be available on August 24th, 2016. The final order cutoff for retailers is August 1st, 2016.